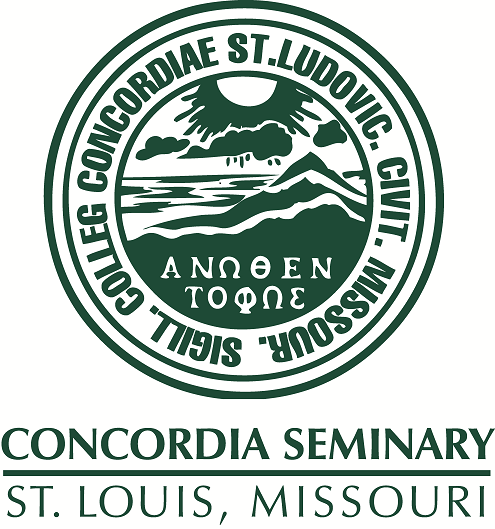 Scholarly Resources from Concordia Seminary - Miscellaneous Seminars/Lectures: What you owe them out there? What you owe them out there? Recorded at President's forum, March 9, 1983.